A short film by Savas Ozay, a 26 year old designer and illustrator living in Istanbul. 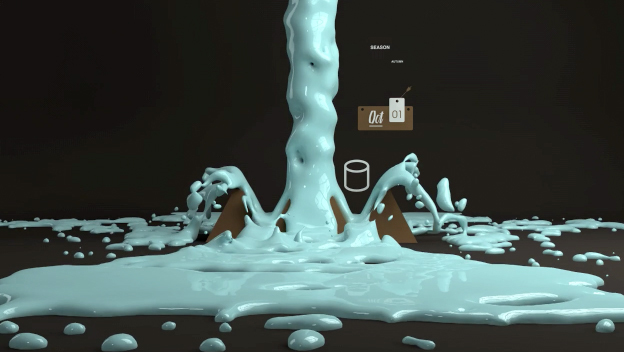 This self-initiated project involves animation, modelling and sound design, shot at 1920×1080. The piece of work shown below is titled ‘Weather Tests’ and is an attempt to exaggerate actions and physics of each season. Ie. We get an animated effect to represent each of the four seasons separately. Snow, Rain, Wind, and Sun.